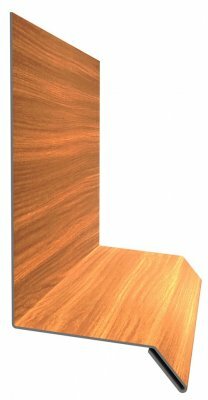 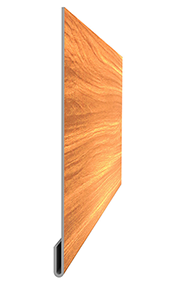 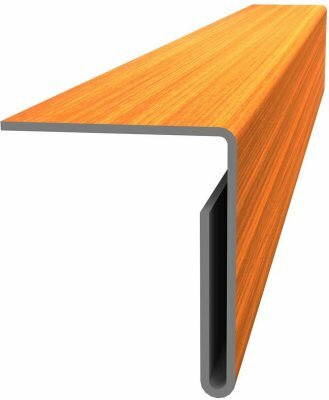 Lux panel is made from steel and available in woodgrain and premium textured finishes as well as a wide range of solid colours. 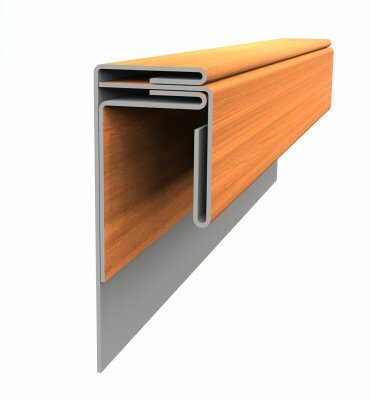 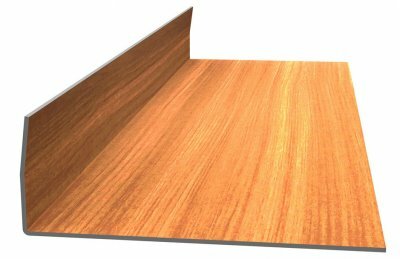 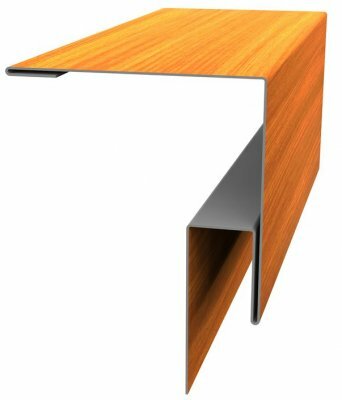 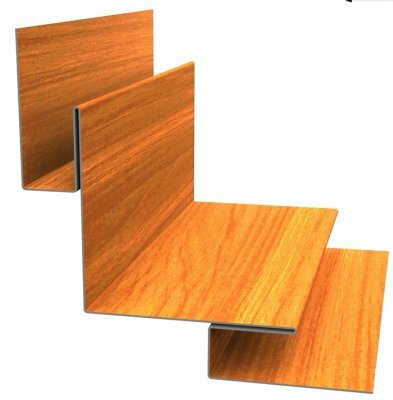 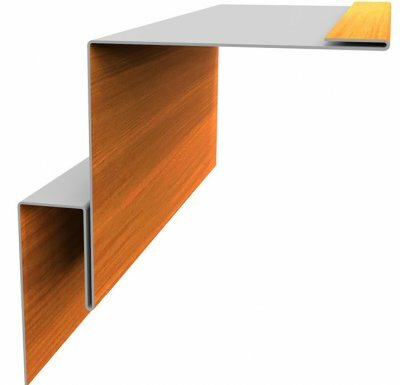 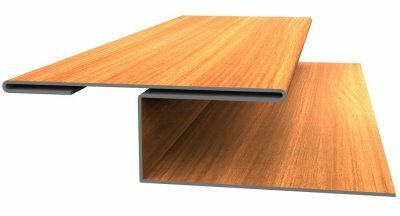 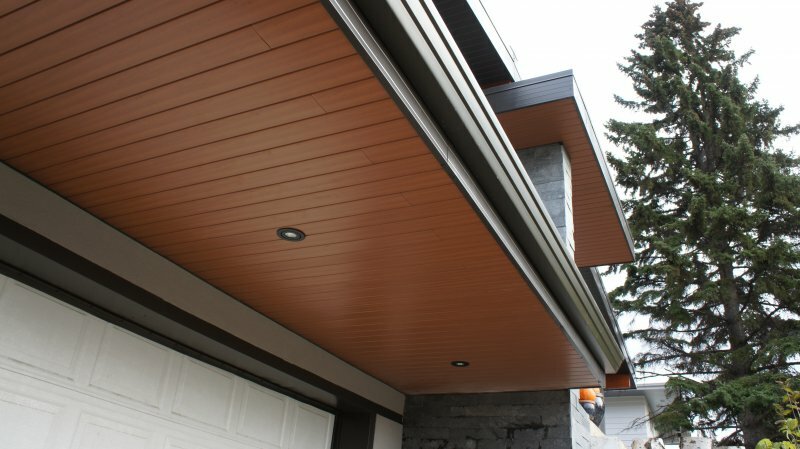 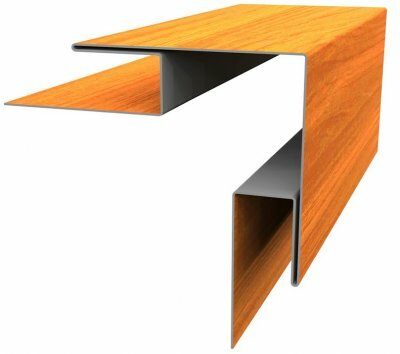 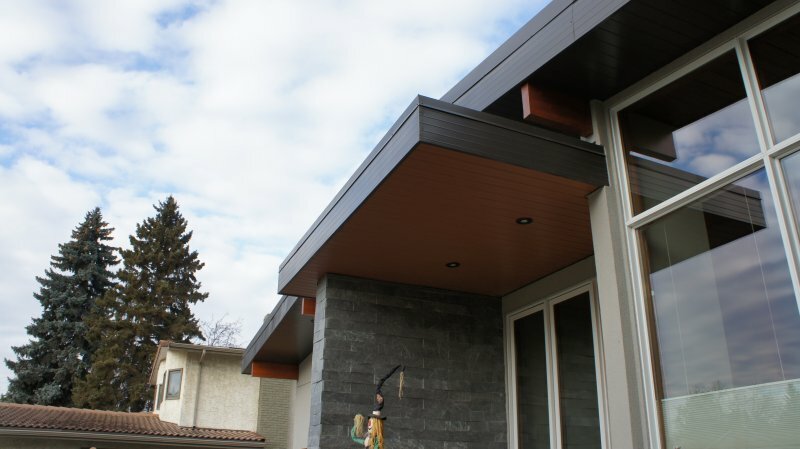 Designed to be installed horizontally, vertically and as a soffit panel it will make a great fit for your application criteria. 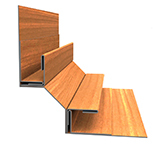 Optional venting is available and added during the roll-forming process; it blends nicely with solid panels. 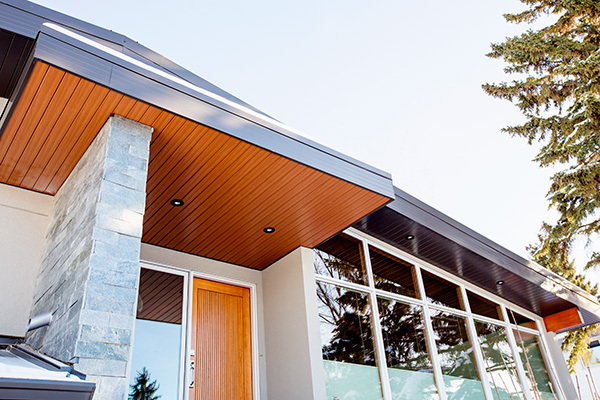 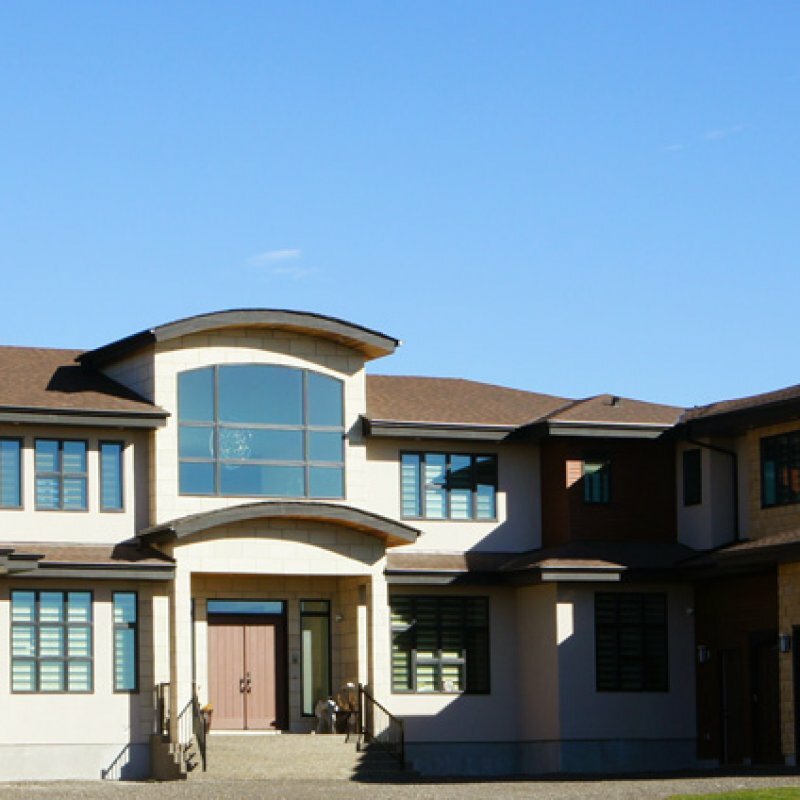 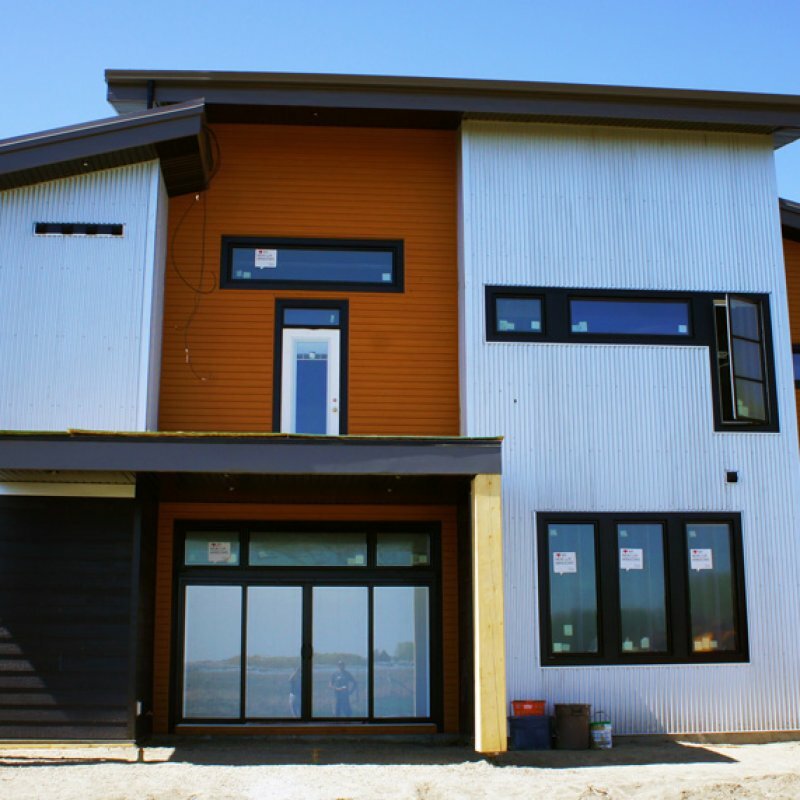 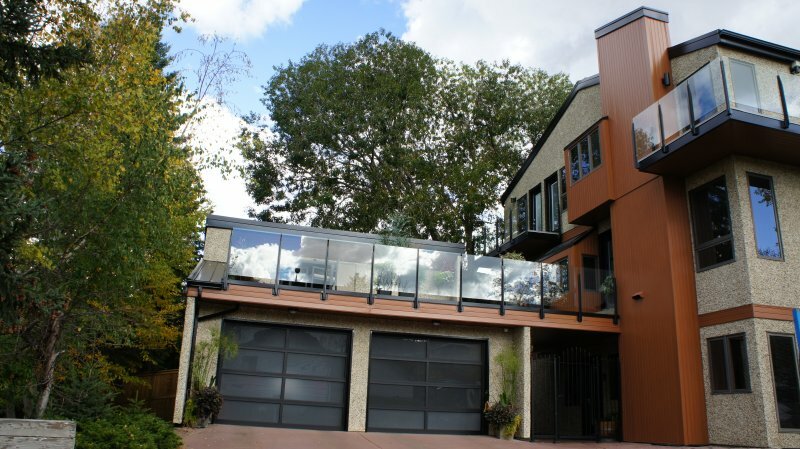 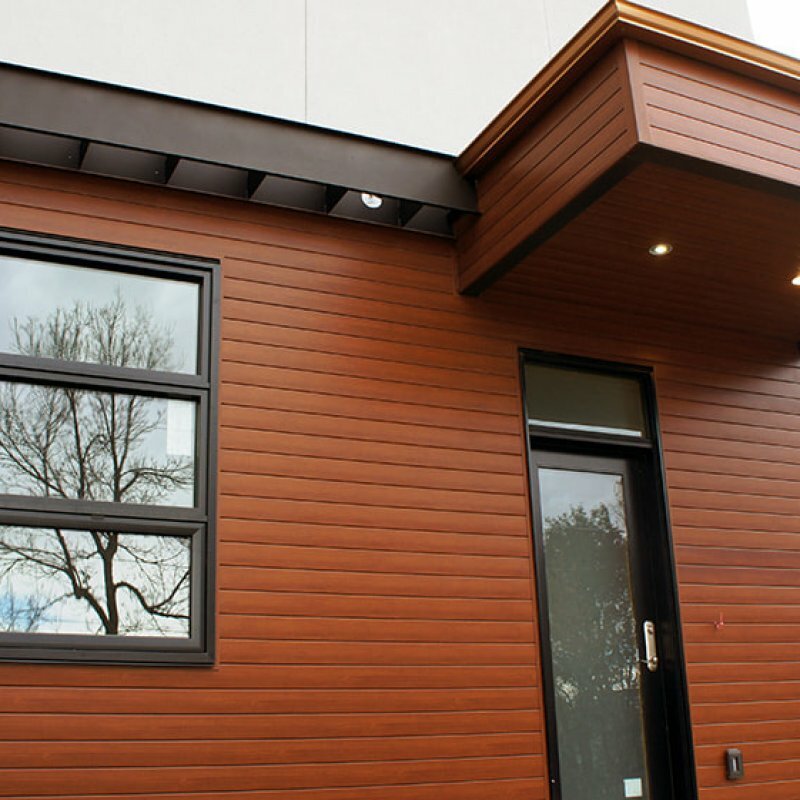 LUX Architectural Panel meets and conforms to the CGSB-93.4-92 as per standards Council of Canada, National Research Council Canada, National Building Code of Canada. 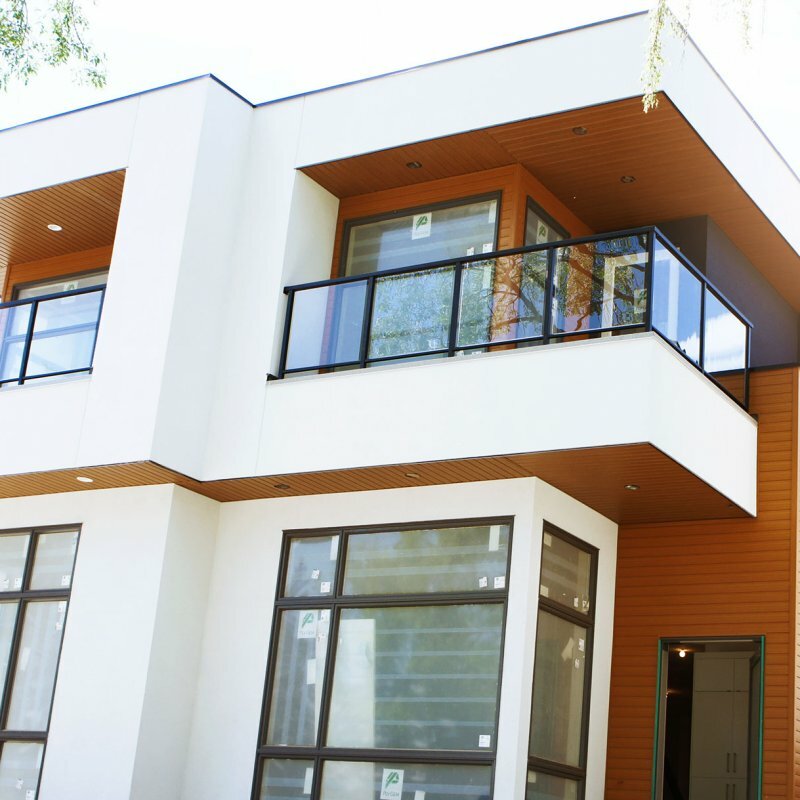 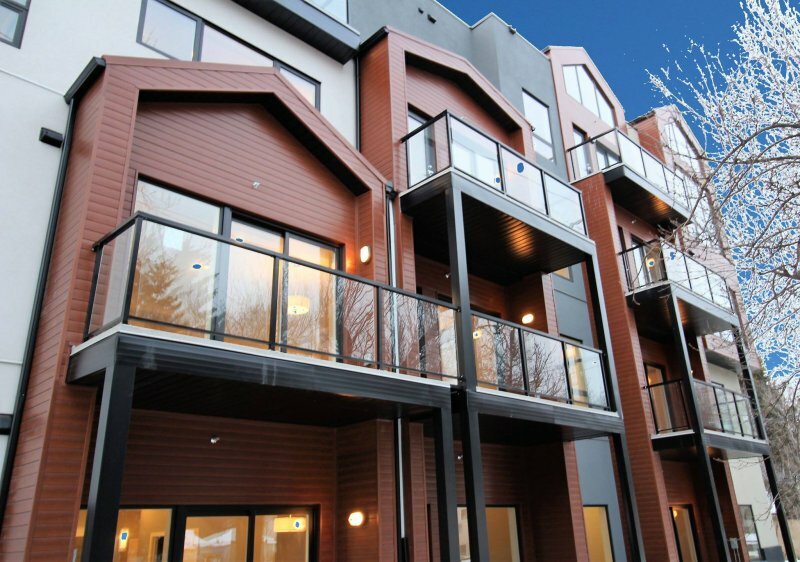 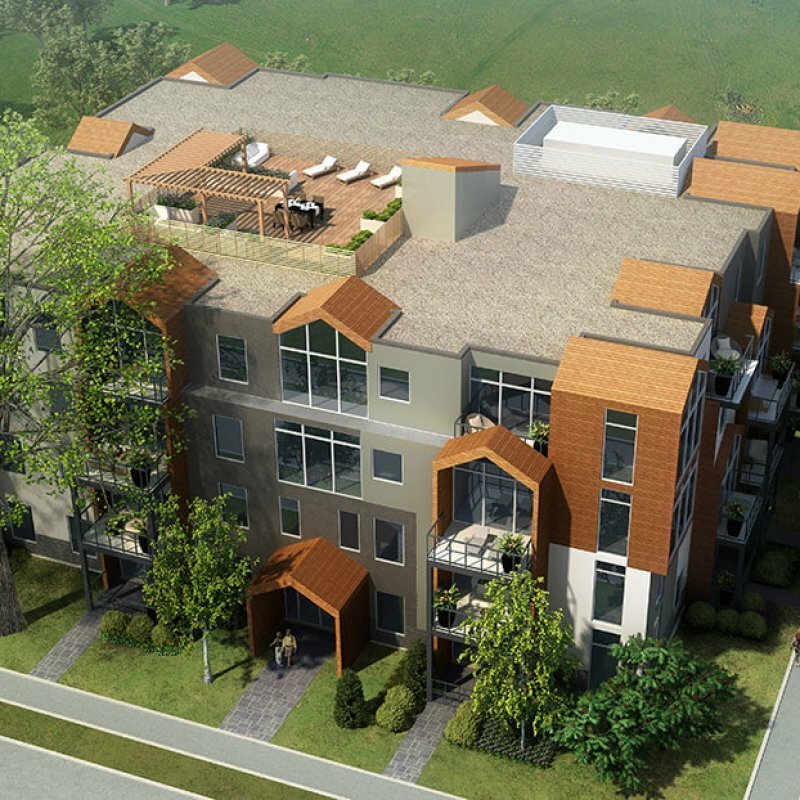 This means it meets the building codes required to be applied to your residential and commercial projects. 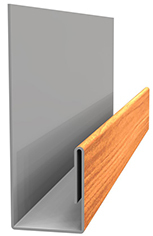 LUX Architectural Panel also passes the ASTM B117 Salt Spray Test and can be used on all your coastal projects!